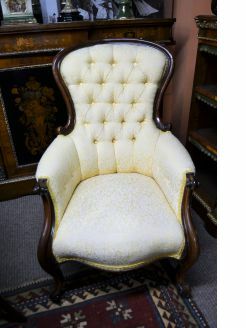 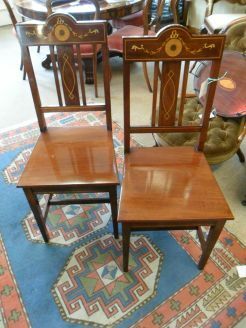 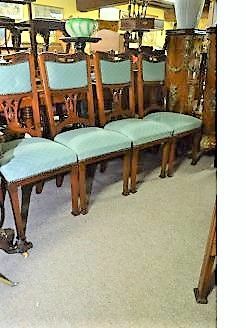 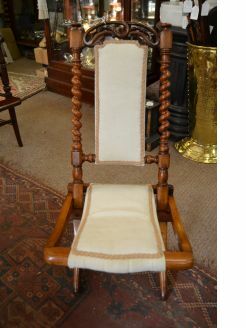 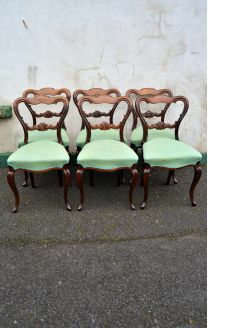 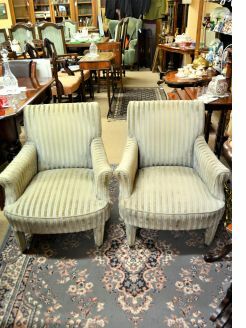 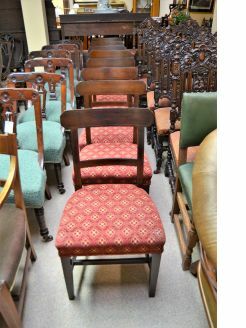 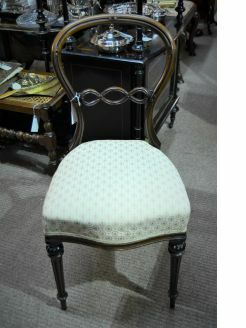 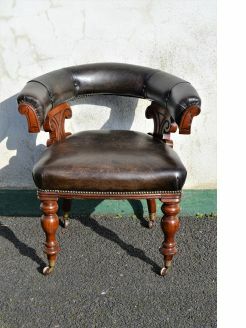 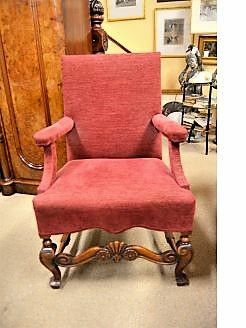 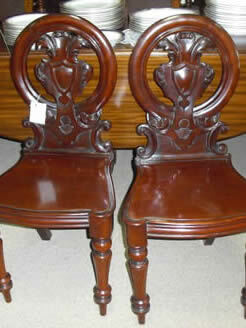 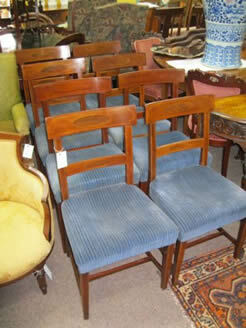 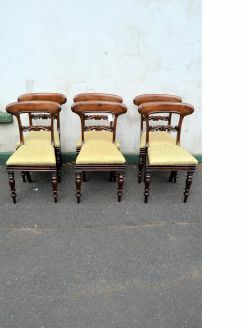 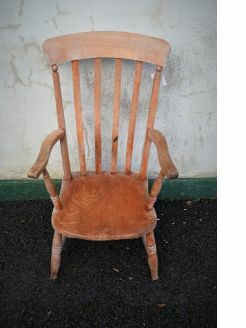 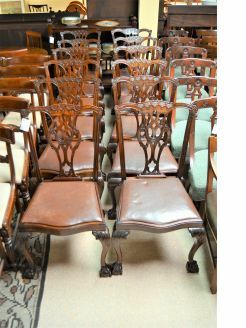 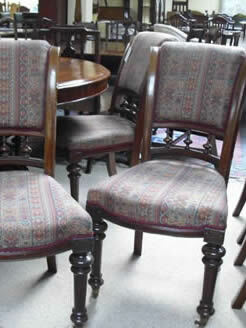 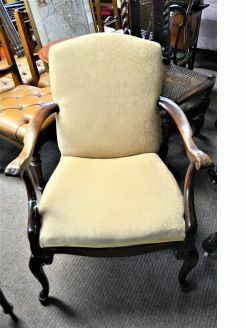 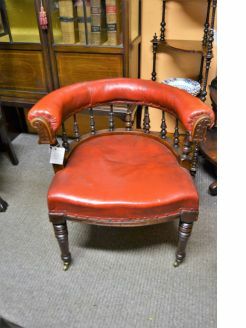 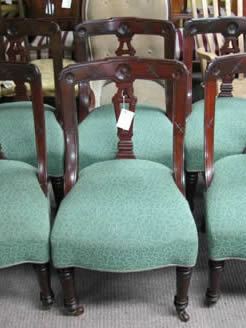 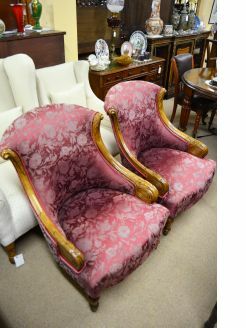 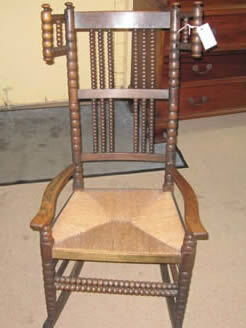 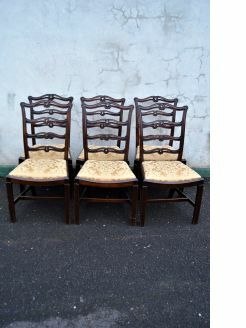 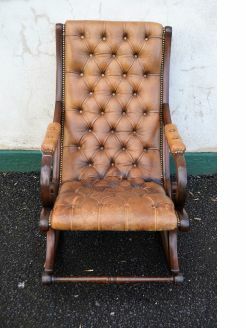 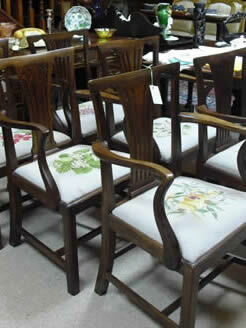 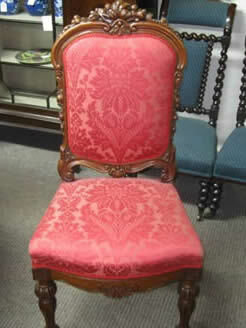 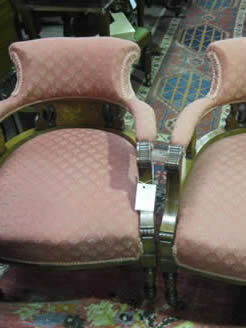 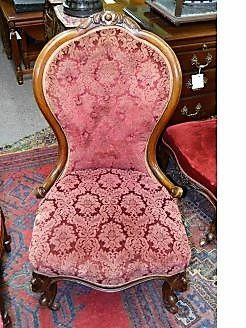 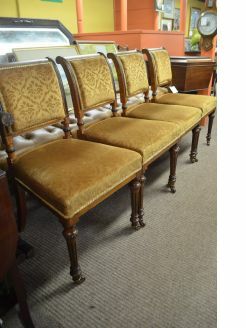 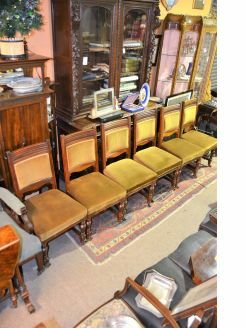 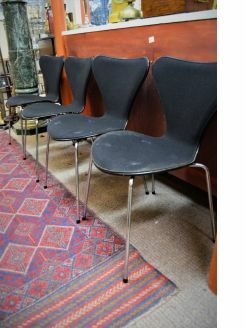 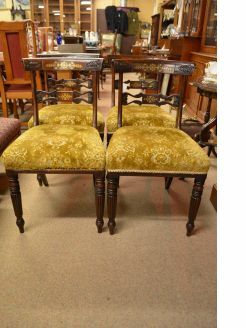 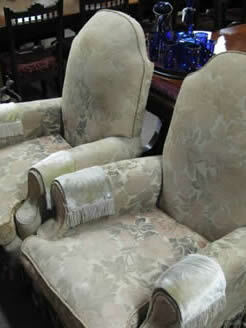 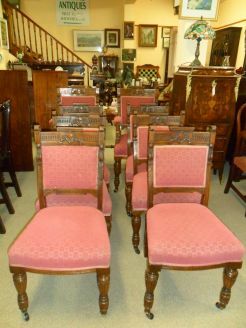 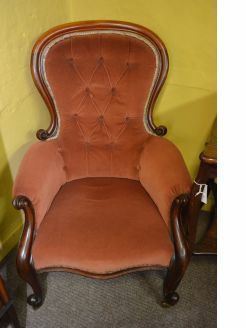 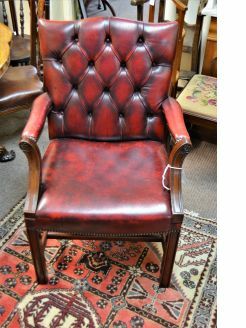 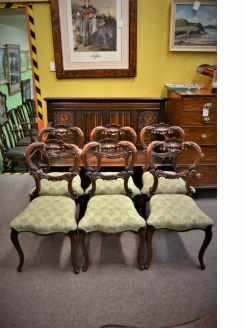 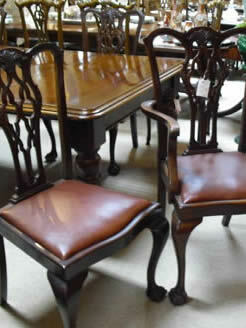 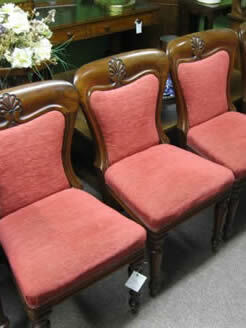 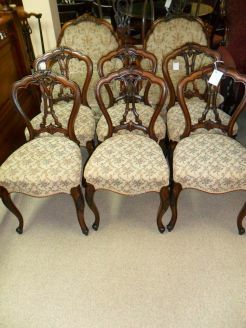 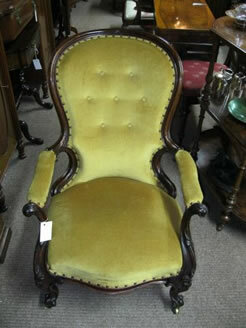 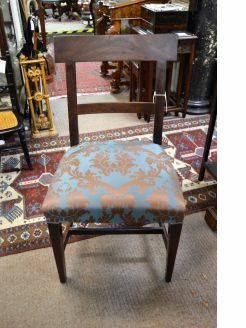 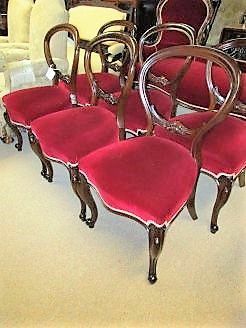 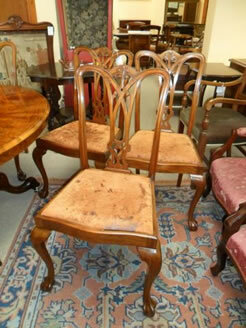 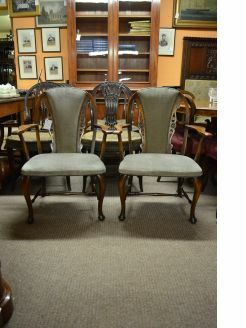 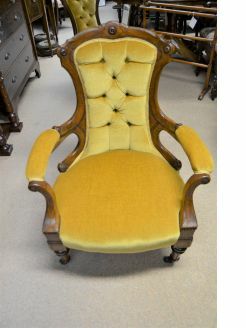 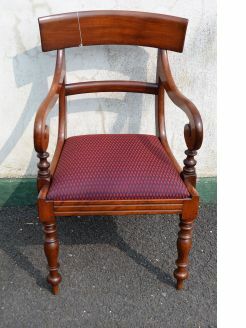 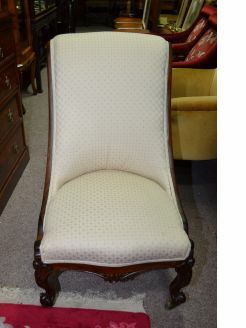 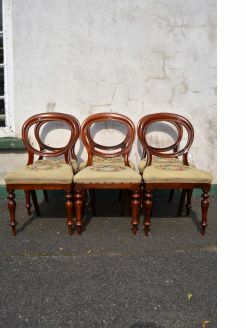 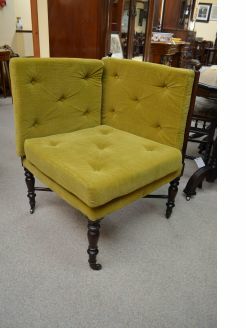 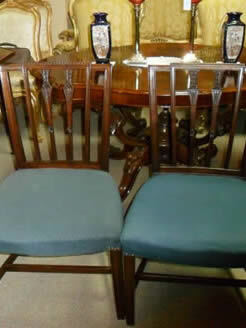 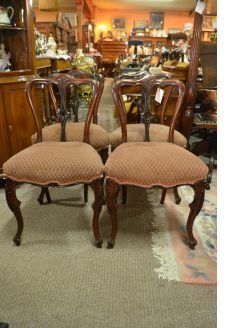 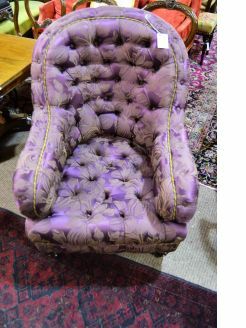 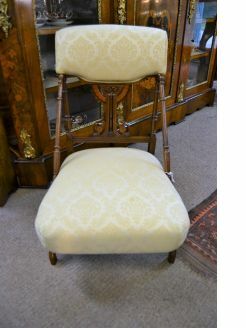 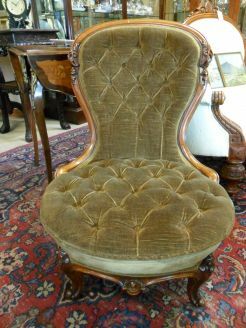 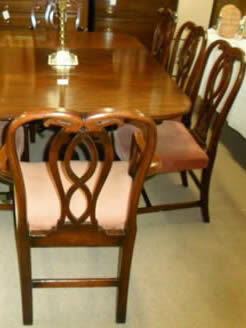 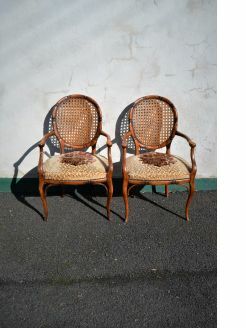 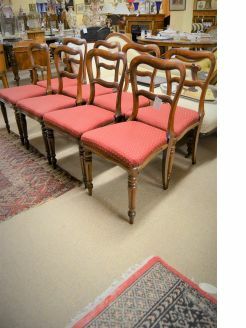 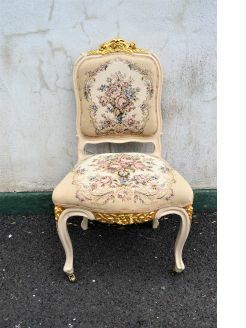 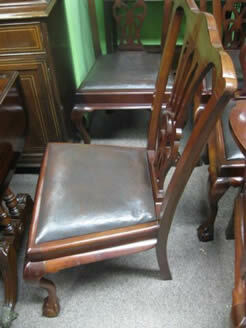 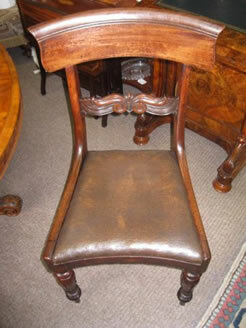 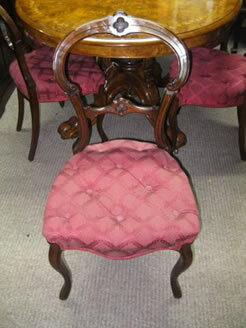 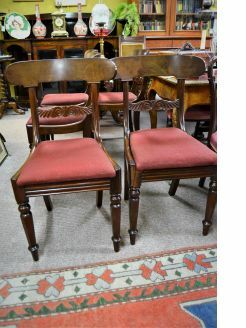 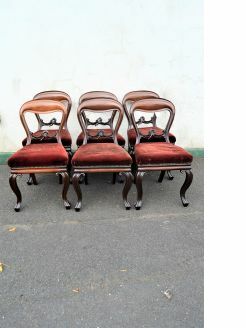 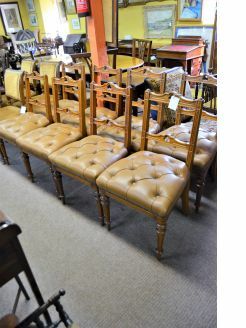 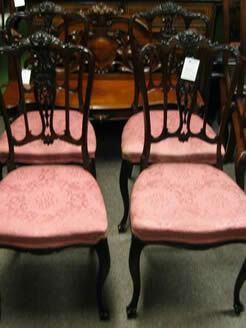 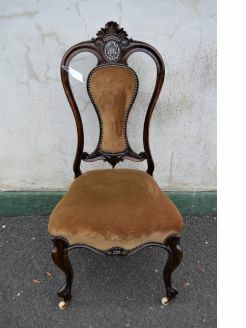 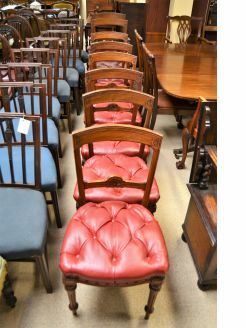 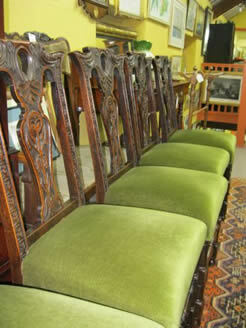 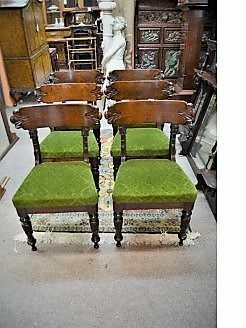 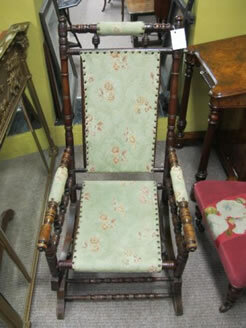 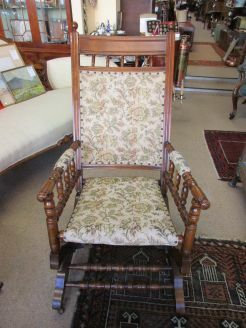 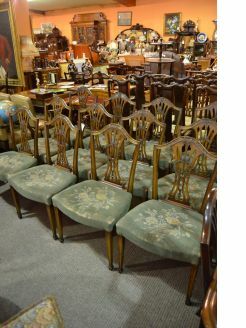 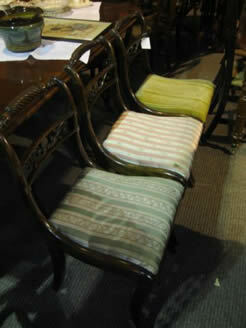 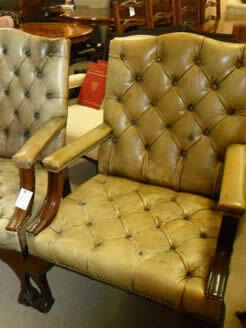 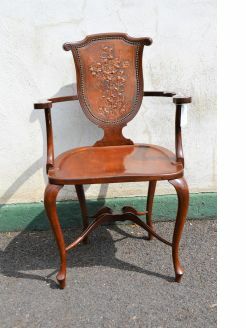 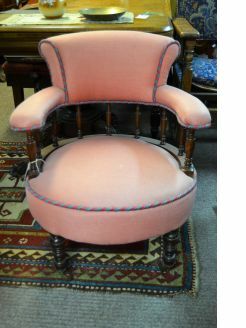 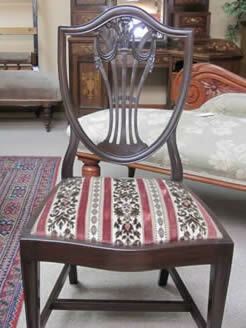 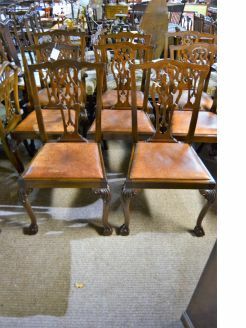 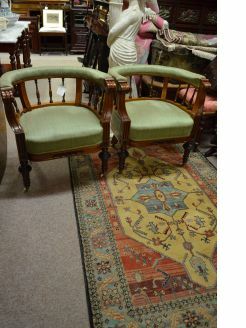 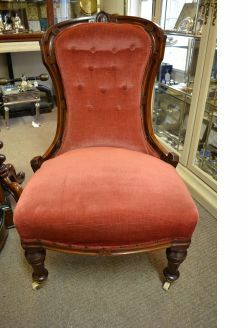 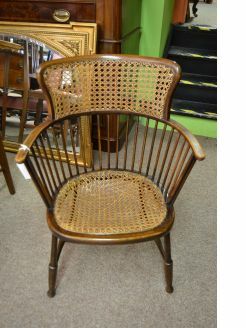 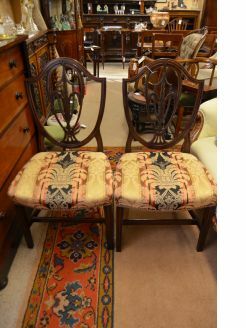 We stock a vast range of antique chairs from the Edwardian, Victorian, Georgian, 18th and 19th century periods. 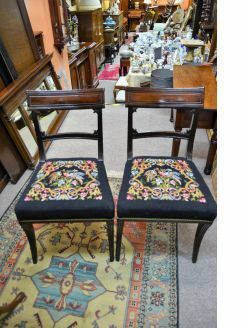 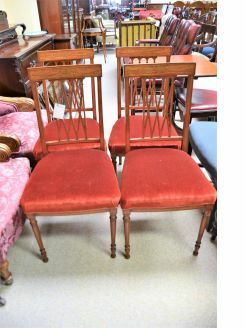 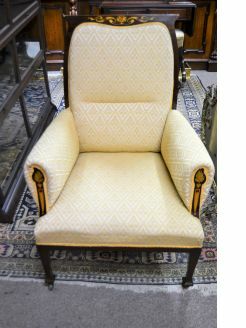 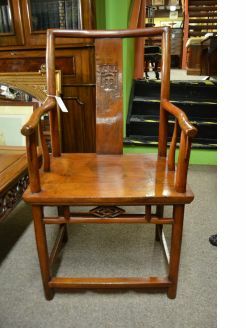 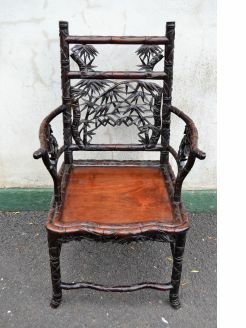 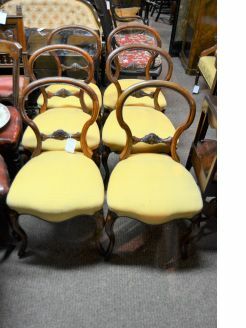 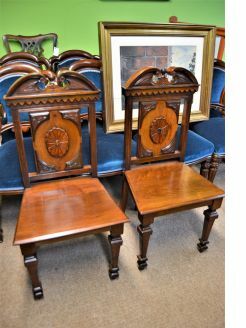 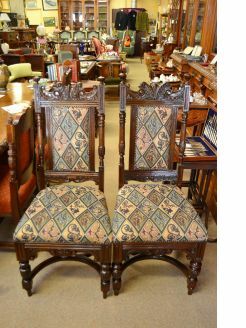 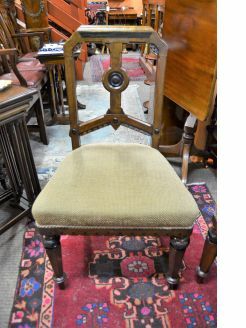 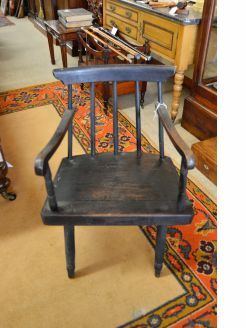 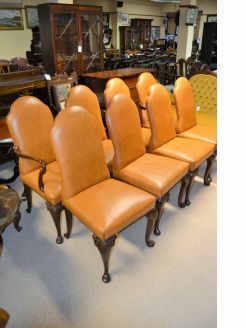 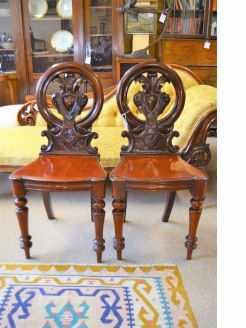 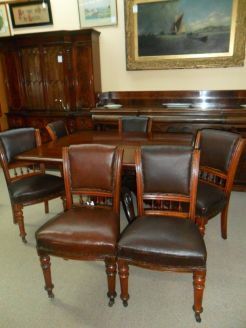 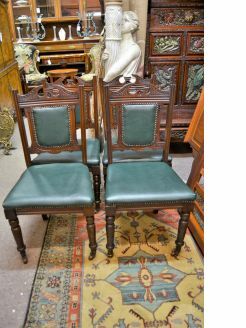 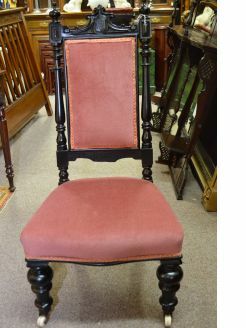 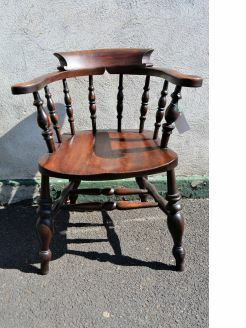 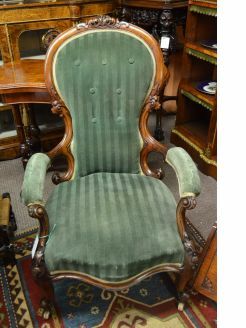 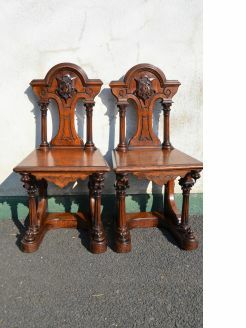 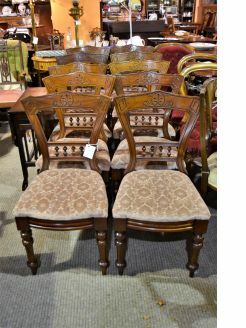 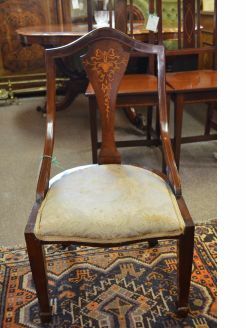 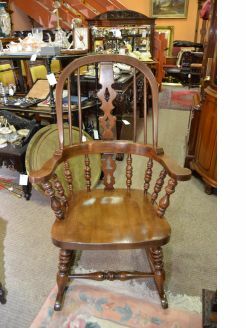 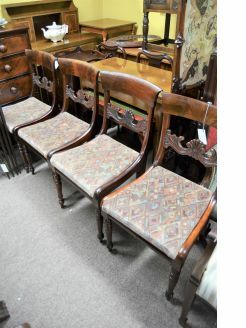 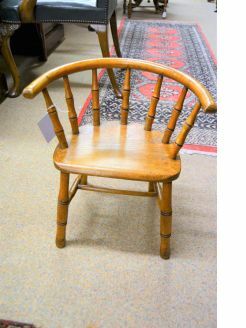 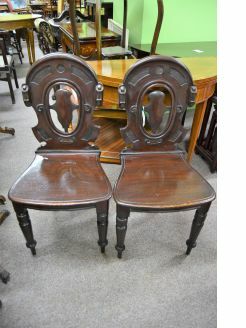 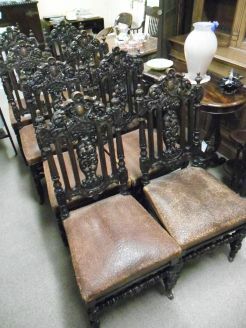 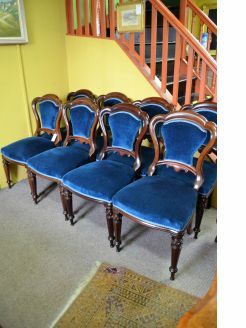 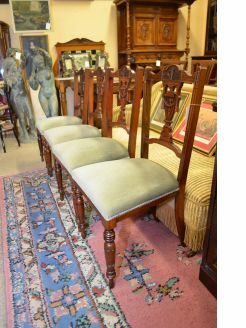 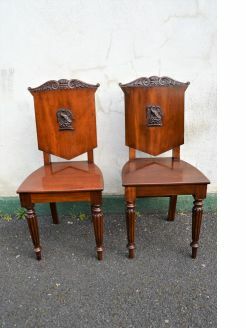 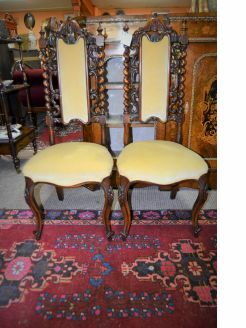 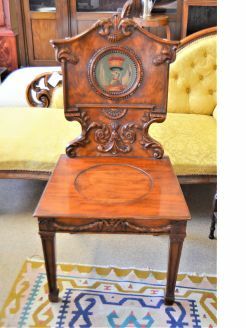 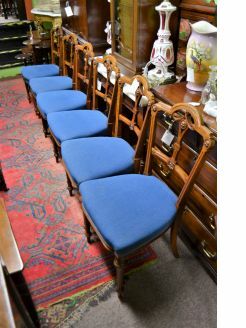 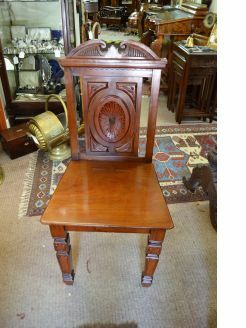 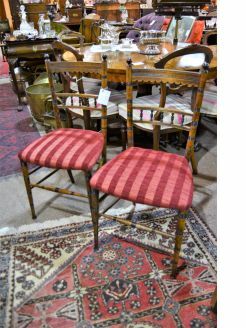 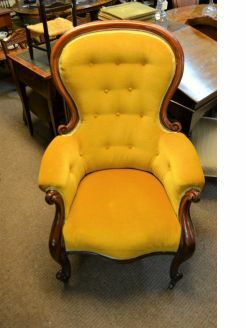 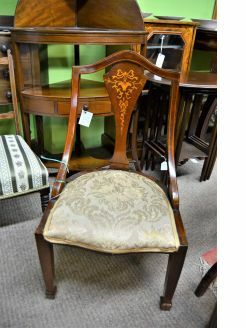 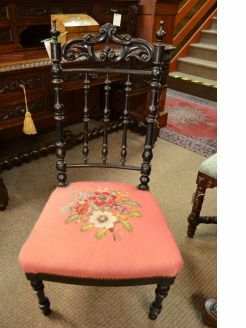 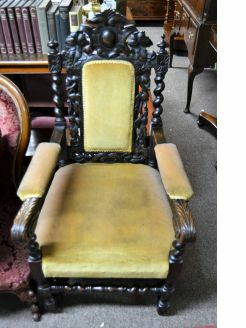 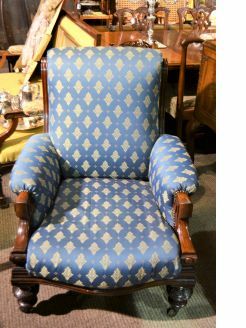 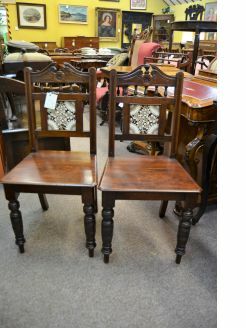 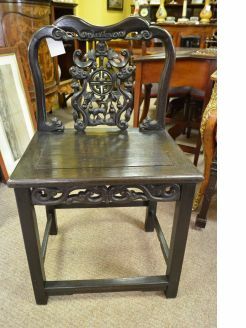 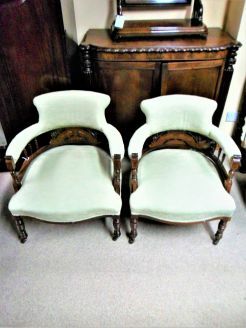 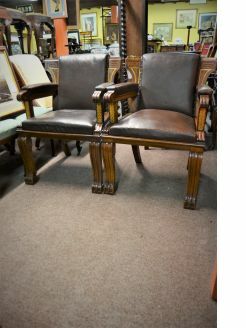 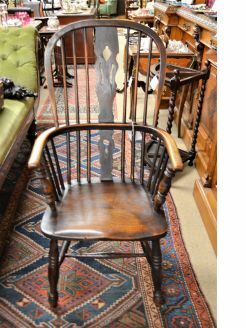 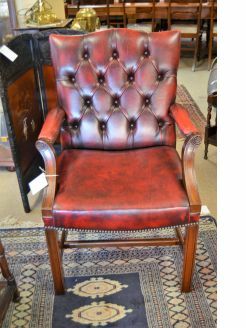 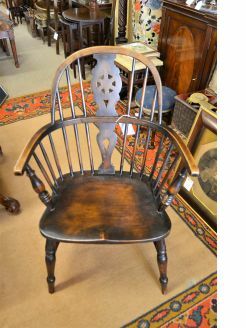 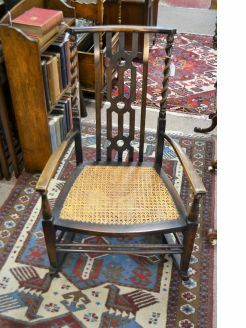 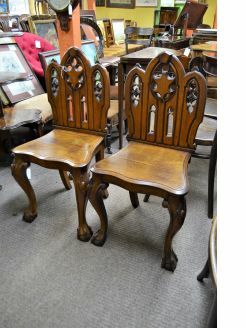 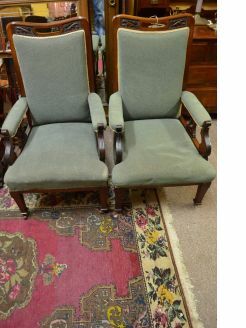 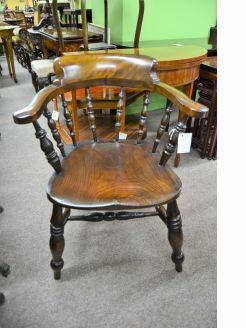 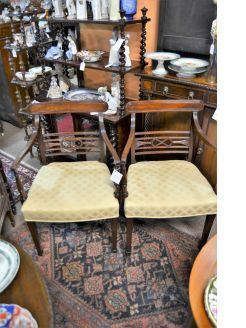 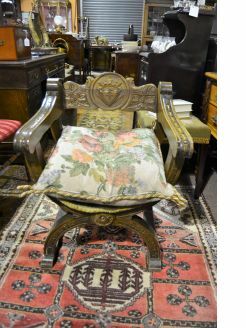 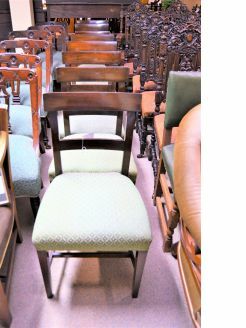 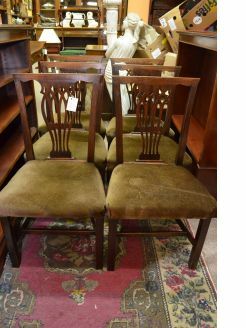 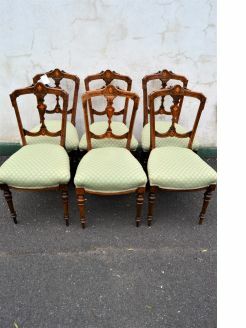 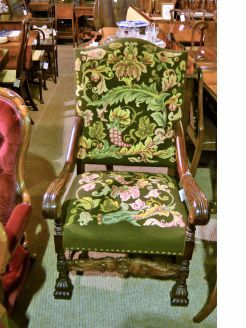 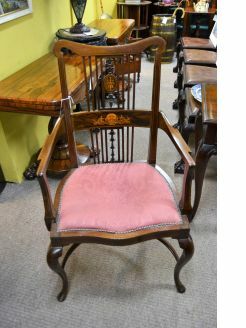 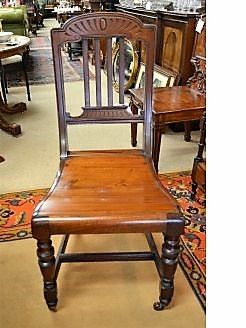 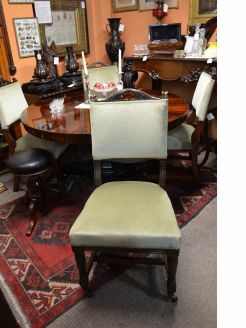 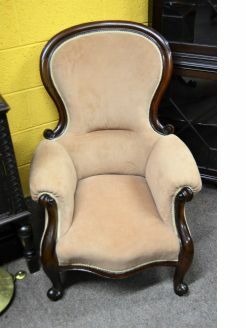 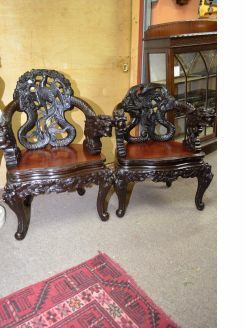 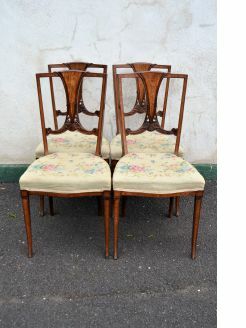 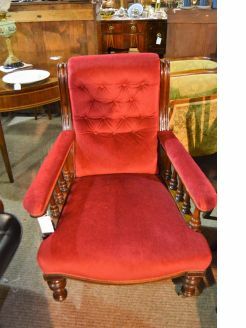 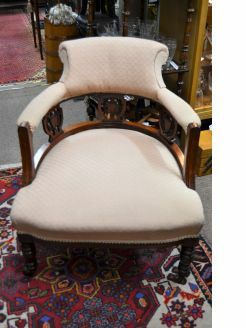 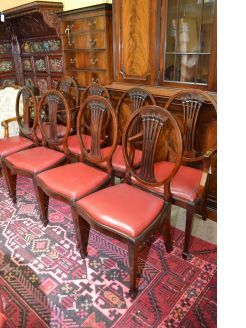 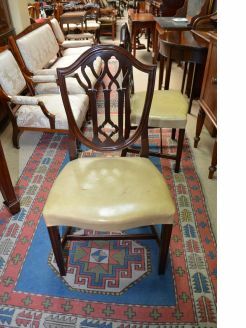 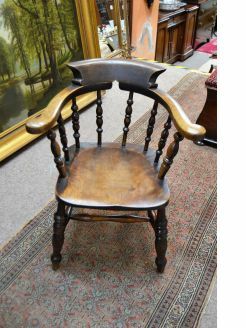 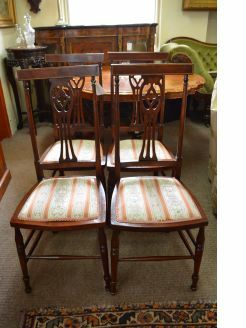 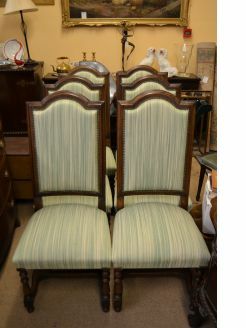 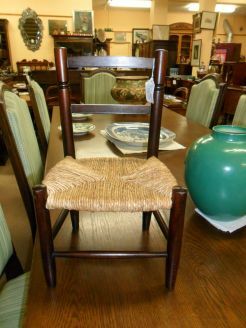 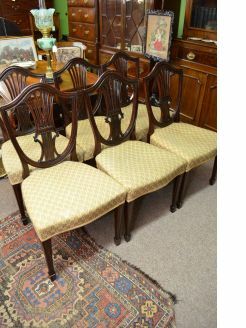 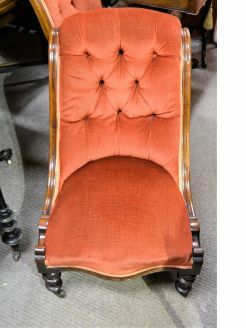 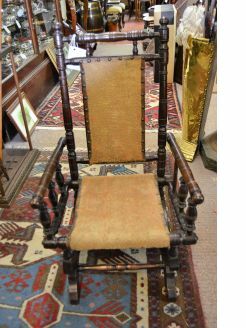 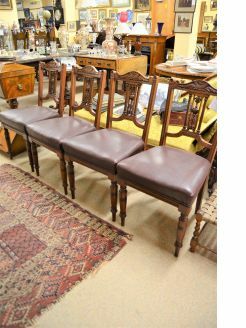 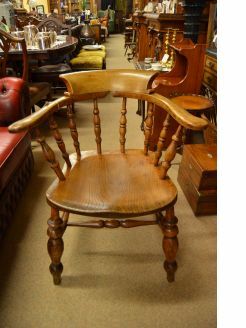 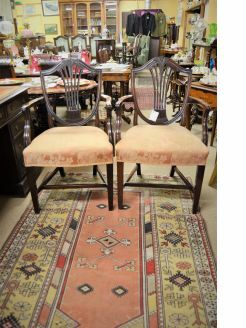 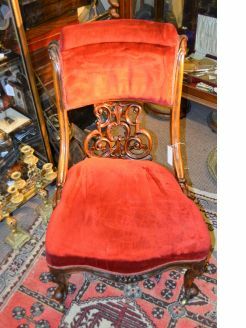 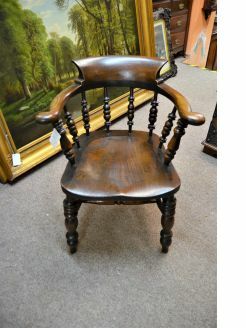 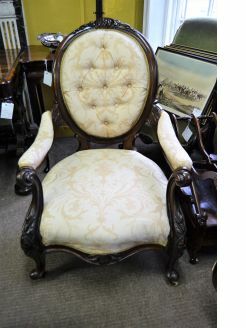 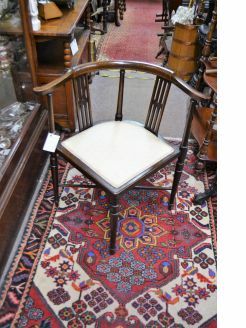 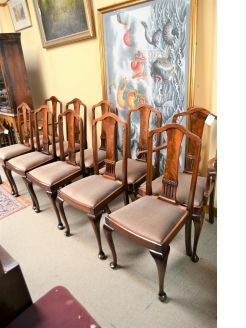 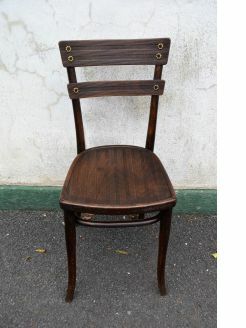 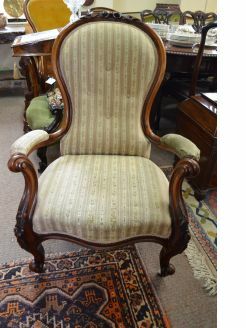 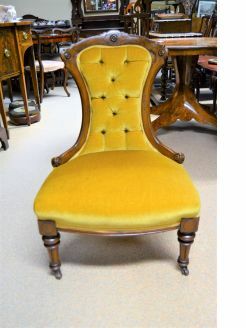 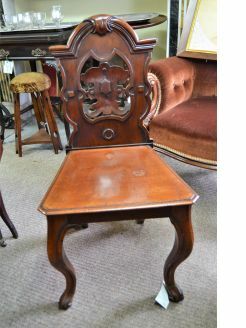 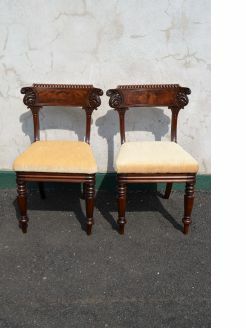 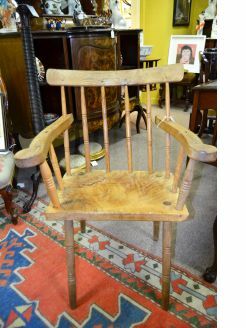 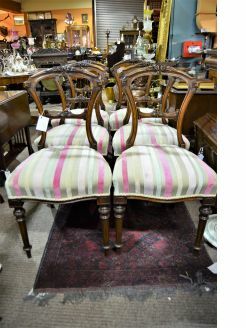 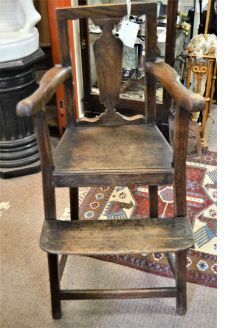 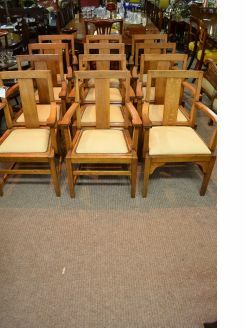 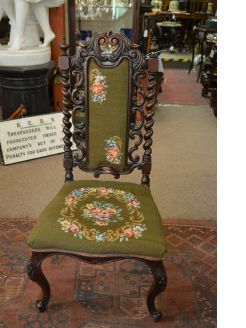 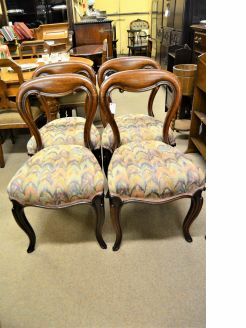 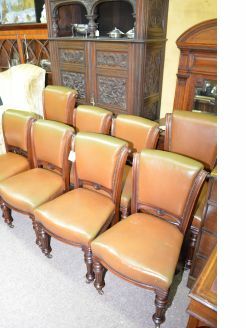 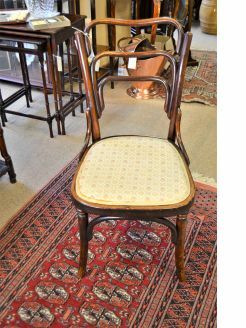 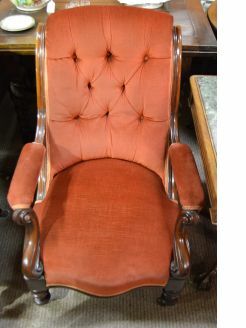 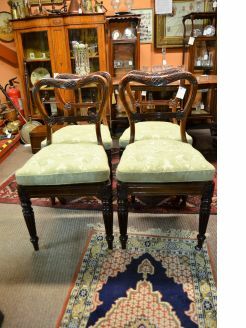 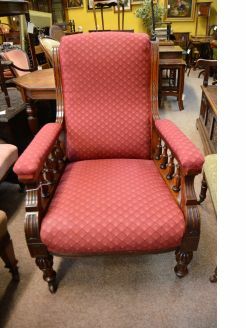 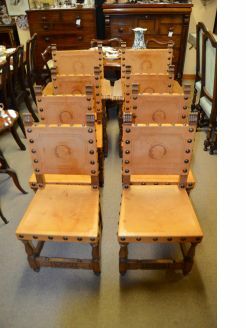 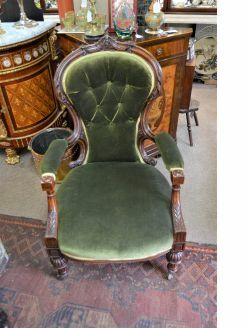 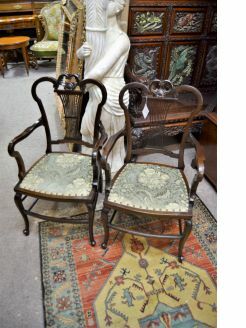 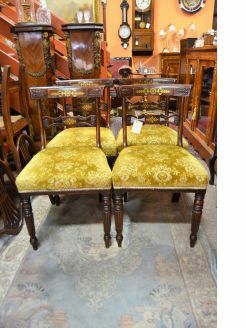 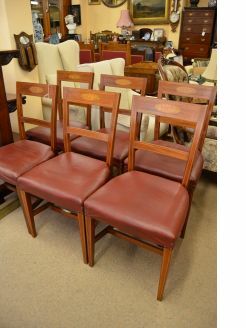 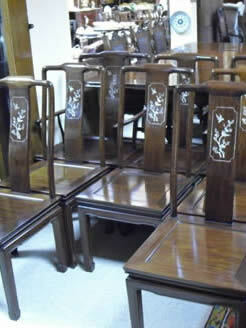 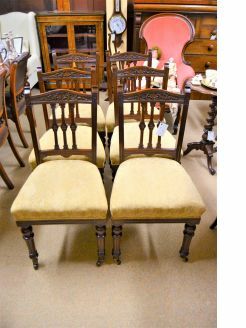 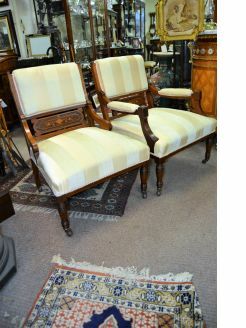 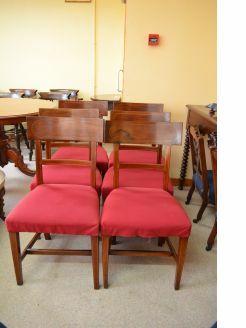 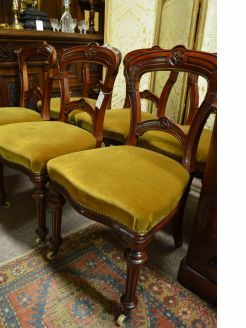 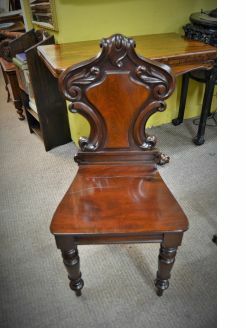 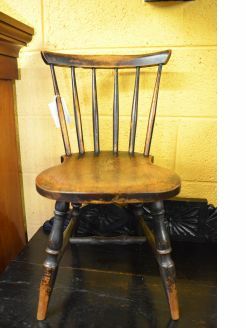 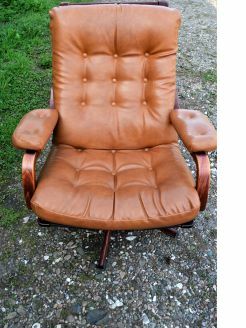 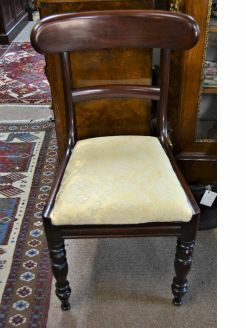 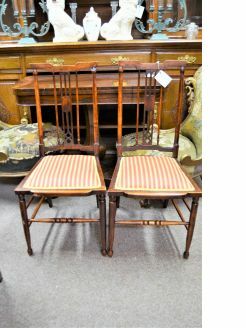 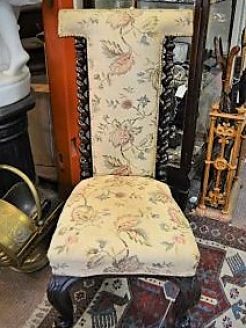 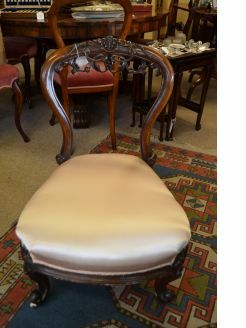 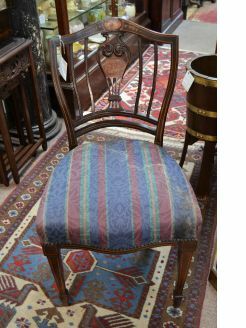 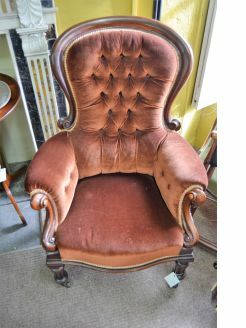 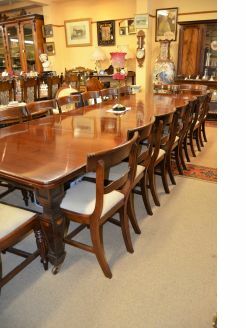 Antique chairs that we stock include - antique carved dining chairs, rocking chairs, armchairs, wingback chairs, leather wing chairs, occasional chairs etc. 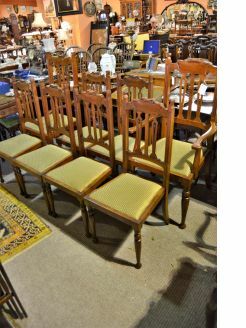 199 items found.